A dog’s health is essential and that includes its teeth. The worst mistake a dog owner can make is to ignore this part of the pet’s life as it is just as important as anything else. With so much attention being paid to other things in the dog’s life, this has to be right up there with everything else. Let’s take a look at the seven most important tips for dog dental care. Start with something as simple as the dog’s diet because this is a starting point of their dental problems. 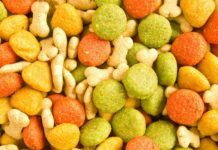 If you are regularly feeding the dog sweets, it is going to become prone to dental issues that are difficult to treat without hefty bills. A good diet should include soft foods that are devoid of sugar and aren’t going to hamper the dog’s ability to stay healthy. It’s all about creating a diet that’s well-rounded and in line with modern dental requirements for the dog when it comes to their needs. This is a major issue with pet owners as they assume there’s going to be a sign pointing to potential dental problems. 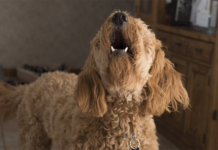 In most cases, if the dog is feeling down, it is not going to point to the teeth and instead is going to start to fight through it as a natural instinct. 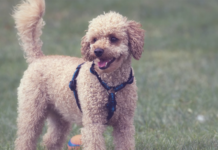 This is a major problem because pet owners wait until it is too late with regards to the dog’s dental health which can be prevented with the use of proper dog toothpaste. This shouldn’t be happening and it is important to focus on creating a set routine that has to be followed like you would for yourself. There are times when pet owners state dental care is a luxury that doesn’t have to be focused on. However, this is untrue because just like a dog’s medical health, the same applies to their dental well-being. If their teeth are in bad condition, it is going to lead to other issues such as infections, digestive problems, and more. It is not something to list as a luxury because that is simply not the case! This is just as important as any other medical cost and has to be budgeted in when it comes to having a dog in your life. One of the worst toys to give to a dog would be nylon-based products. These puppy chew toys might seem like a good idea at first but are going to do a tremendous amount of damage. This is all about concentrating on what the dog needs and how it is going to impact its teeth. Nylon is not good for the teeth and is going to do a considerable amount of long-term damage. As a result, you want to be smart and make sure better options are presented to the dog as a replacement. For example, it is okay to go with rubber toys. One up this with dental chews! In most situations, the best thing a dog owner can do is to set up a routine dental exam at their vet. This is going to keep things structured and any issues that do arise are going to be spotted as soon as the exam is completed. A lot of long-term issues can be nipped in the bud with a simple change such as this. Look at signing up for the appointment and go at least once or twice a year. If you aren’t going for regular dental exams, there is an increased likelihood of serious damage to the dog’s teeth. A daily routine has to be set up as soon as possible for your dog. 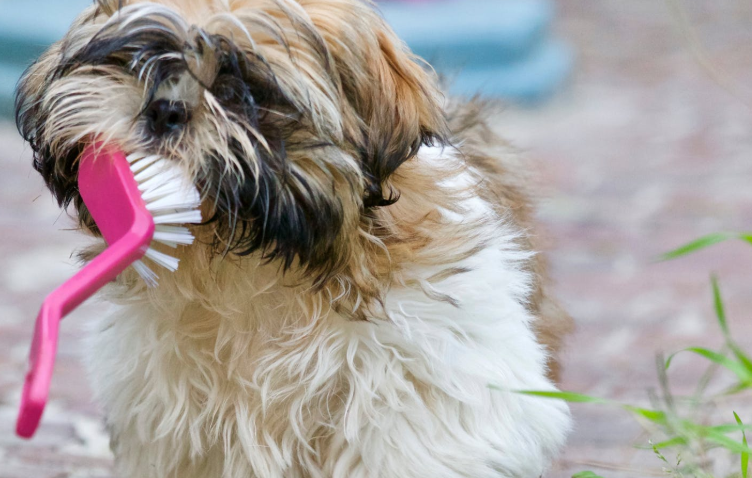 In some cases, a dog isn’t going to like the idea of a brush being in its mouth but that shouldn’t be a deterrent. It is ideal for their health to make sure the teeth are being brushed at least once a day. Of course, you don’t have to be rough while doing it and the goal is to simply get rid of the plaque. Once you get into a routine, the dog isn’t going to blink twice at the idea. 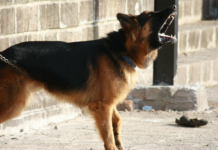 A common assumption is to give dogs a bone and that’s not ideal according to dental experts. 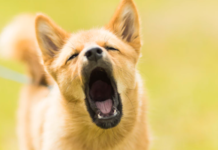 While the bone is going to engage the teeth, it can also initiate premature erosion depending on how hard the dog bites. It’s important to stay focused and make sure you are as careful as you can be with the bones at all times. In fact, if possible, you should look to avoid them entirely! Think about these tips and make sure your dog’s teeth are in good health year-round. Otherwise, the dental bills are going to start to pile up! Previous articleWhat is Hemp Oil for Dogs? Benefits, Brands, and More!